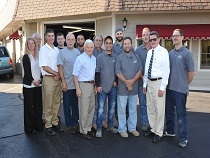 Over the past 50 years we have received hundreds of notes from our customers telling us about how much they appreciate the service we provided when they needed us most. We’d like to share some of them with you as well as a recent story where we followed the repair from start to finish. We appreciate all the kind words and endorsements we have received over the years which make us work even harder for our customers. We believe in old-fashioned values where courteous service, honesty and integrity make a difference for both the customer and the business. Residing in an historic village with neighbors all around us, we recognize the importance of being a good neighbor by respecting the community and its residents. Every time we see our neighbors with a smile, we know we’ve lived up to the stewardship expected of a business in an historic area. 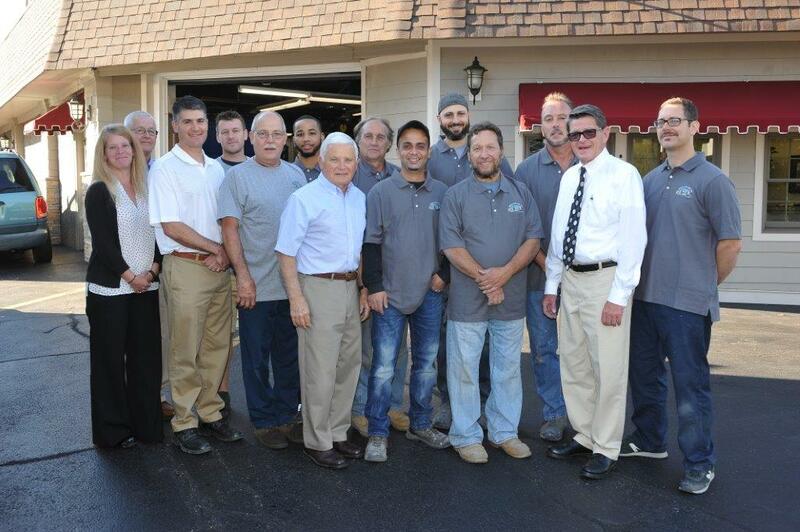 Every time we make a customer happy, we’ve done our job. 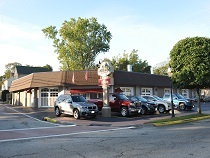 Liz M. from Warwick has been using Rick’s Auto Body for her repair needs for the past 10 years. She has had her share of fender benders, so she’s often at Rick’s. During that time, they have come to know her by name. When you ask her about Rick’s Auto Body, here’s what she has to say. Marge is a customer as well. When her car was t-boned in her driveway just before a fund-raising dinner she was hosting she went on with the dinner because she knew she was in good hands with Rick’s Auto Body. No need to panic. Charlie Nelson has been around auto body shops for quite some time. He even owned one at one time. When the side of his van was totaled, he decided to go to Rick’s Auto Body because of their reputation and what he saw when he went there. When Sally Sjogren was growing up, her Dad was an appraiser with AMICA Insurance. 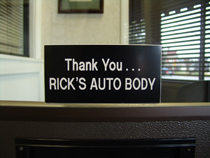 He did appraisals with many Auto Body Shops, and he always felt Rick’s did a great job at a fair price. It was only natural for Sally to follow in his footsteps and go there as well. Mrs. R. had a run in with a bus, and you know who won that battle. She knew exactly where she wanted to take her 2001 Nissan. And she can’t say enough about the great service, friendly estimators and people she deals with, as well as the fact that you always connect with someone when you call Rick’s Auto Body. But it doesn’t stop there. Both family cars were damaged when a drunk driver slammed into them in the driveway of her home. Once again she took the vehicles to Rick’s where they took care of everything – insurance paperwork, rental car pick-up and return, and of course the damaged vehicles. 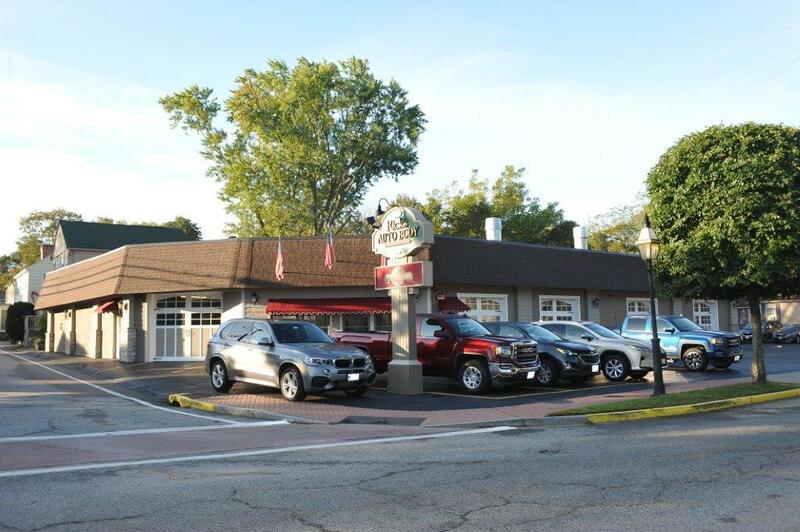 We’ve all had it happen one time of another – someone skids into you, someone dents your side door, and even the most unexpected , like a jammed window.. That’s exactly the kind of repairs Carl B. has had to deal with over the years. He worked with the insurer and Rick’s Auto Body to handle each of these repairs.